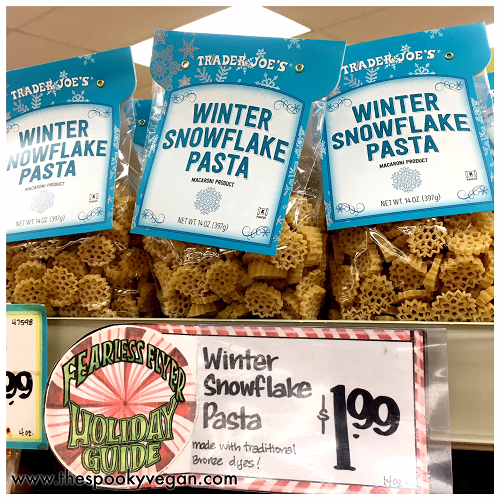 This Winter Snowflake Pasta is one of my favorite new items at Trader Joe's! 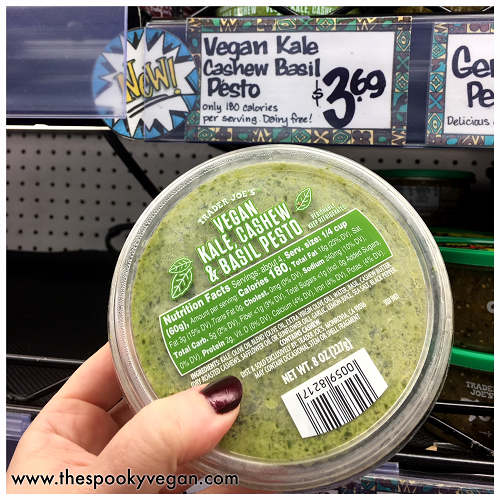 with some vegan Alfredo sauce or other white sauce for a wintery look! 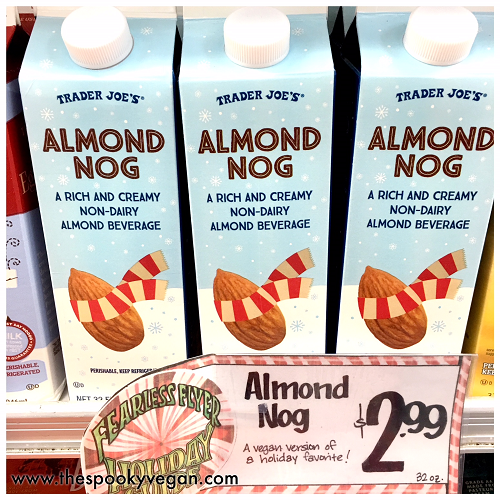 Trader Joe's Almond Nog - I love dunking my Candy Cane Joe-Joe's in this! marshmallow!) 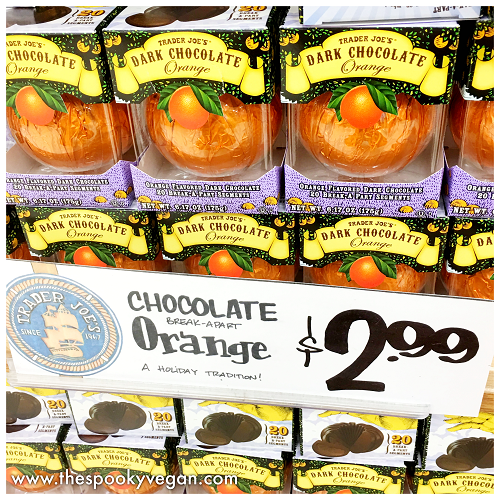 and you just need an egg substitute to bake it vegan! 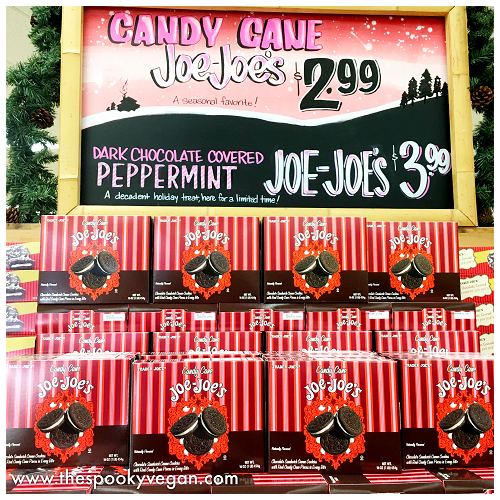 of the Oreo, with the addition of peppermint and real bits of candy cane. 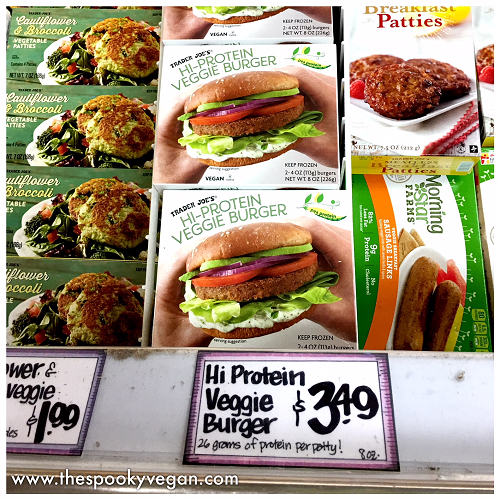 And vegan to boot, hurrah! 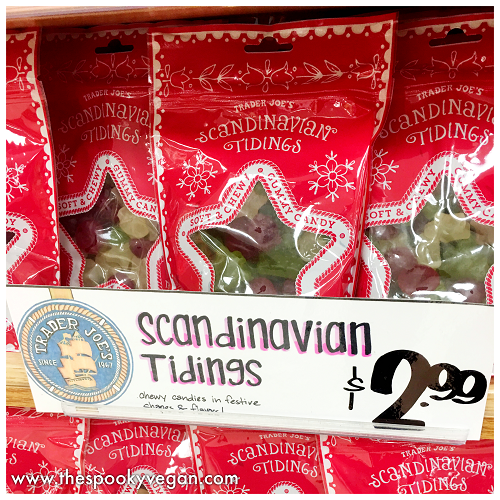 around for after the holidays since it isn't a strictly seasonal offering. I haven't tried it yet, but have heard good things! 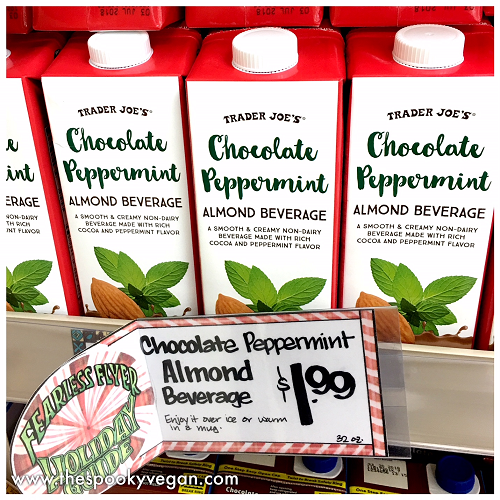 of mine - I guess I love anything that combines chocolate and peppermint! 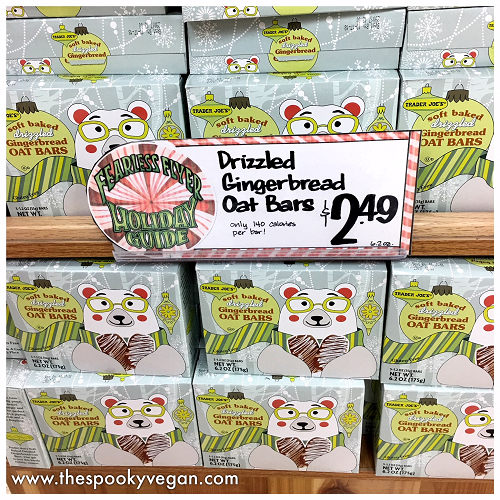 another vegan holiday find! This big box makes a great gift, too. 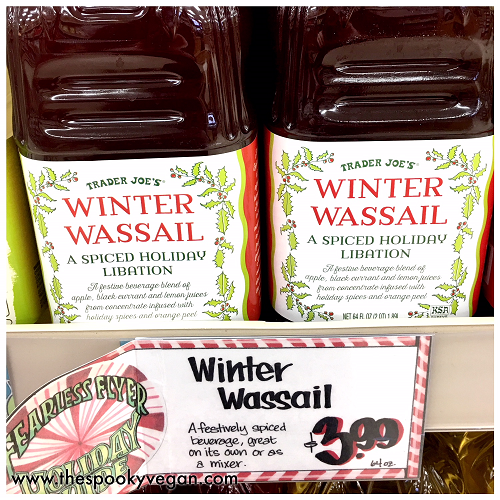 during the holidays for a quick, easy, and comforting treat. so it fills the house with it's warm, comforting scent! like stars and evergreen trees. 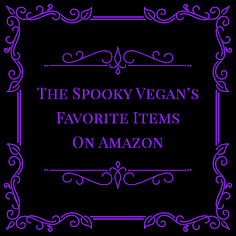 vegan substitutes for the eggs, etc. 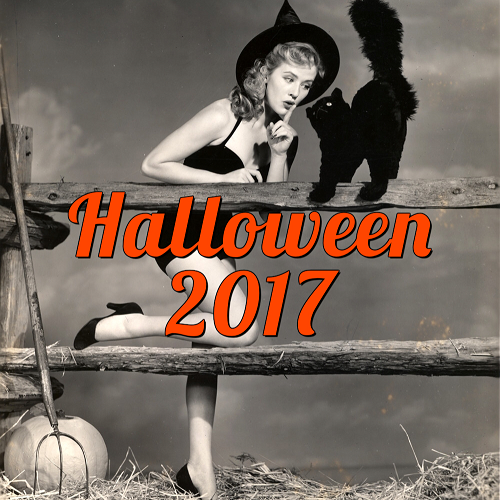 it calls for. 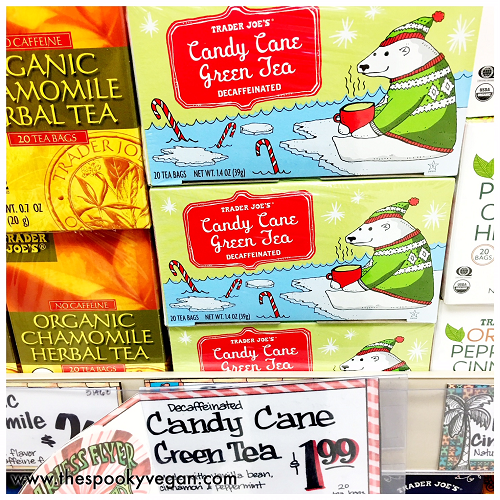 Trader Joe's Candy Cane Green Tea is another of my favorite holiday items. I absolutely love the bright peppermint flavor in this mellow green tea. Drool! 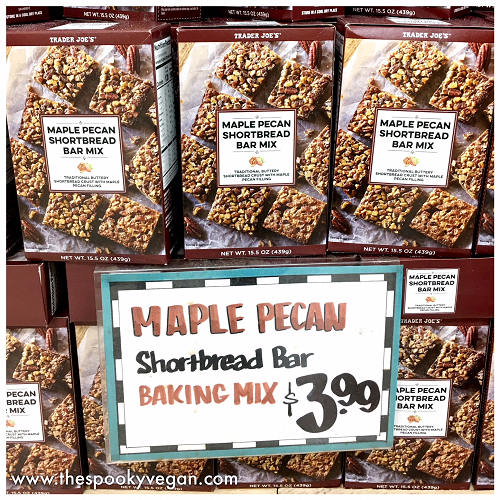 How good does this Maple Pecan Shortbread Bar Baking Mix look?! 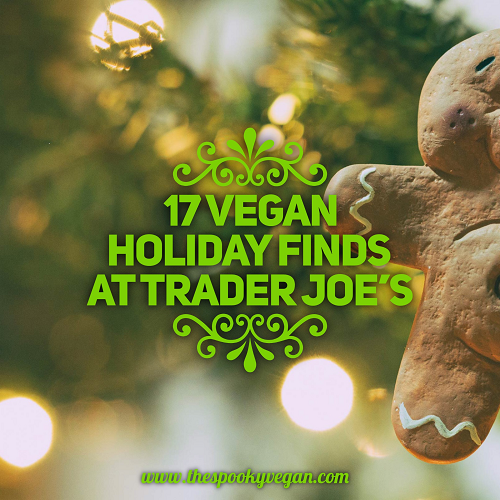 just have to use vegan substitutes when mixing it up to bake! 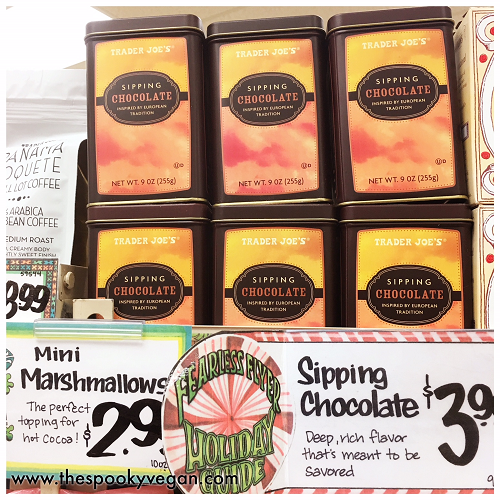 Sipping Chocolate is a rich, indulgent treat that happens to be vegan! 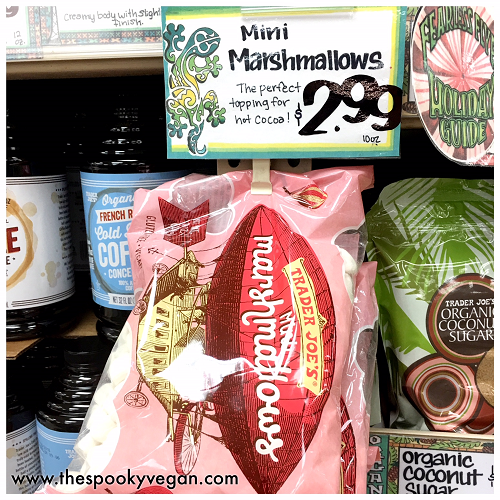 Trader Joe's has you covered with these vegan Mini Marshmallows! contain milk, which is such a huge disappointment. 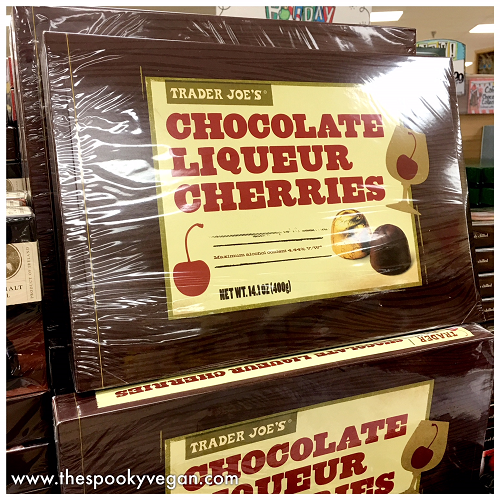 Why, Trader Joe's, why?? delicious as I remember it tasting when I was a kid! 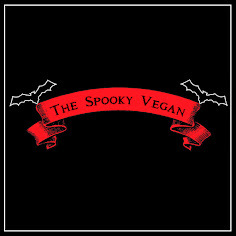 Until next time, stay spooky and I wish you and yours the happiest of holiday seasons! What do you think they meant for the snowflake pasta when it says made with bronze dyes? Have you tried making the pixie pie? I did and was unimpressed sadly. 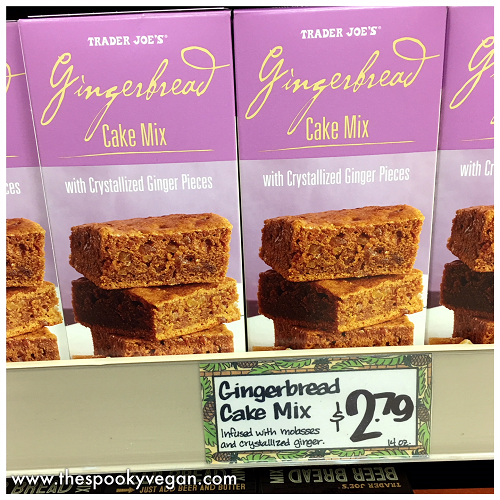 I can't wait to try that gingerbread mix though! 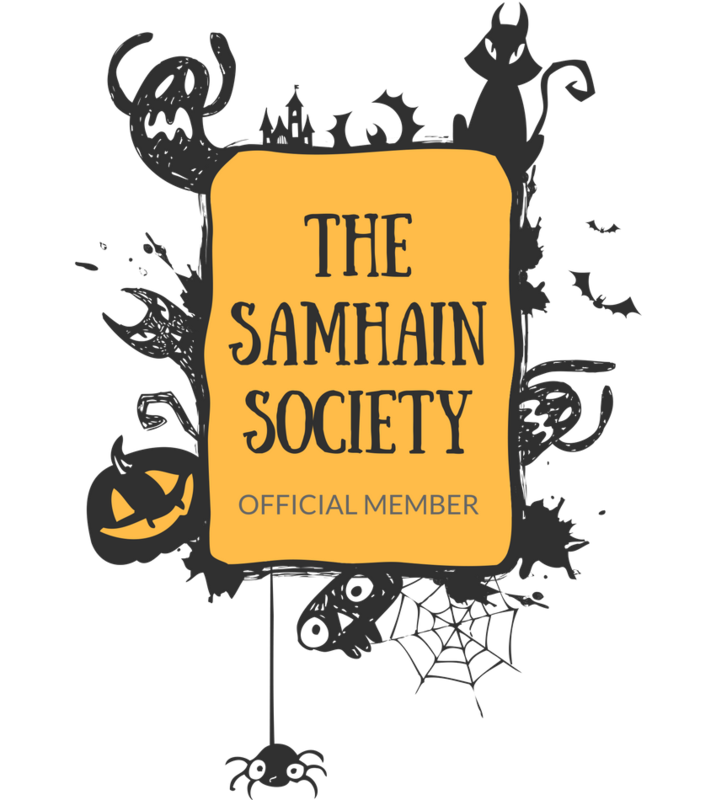 And their sipping cocoa is the best. Hmmm not sure what you mean by bronze dyes, my package of snowflake pasta just says it is made with durum wheat semolina. I think you might be referring to bronze dies, which are what they would use to cut the pasta to make it into snowflake shapes! 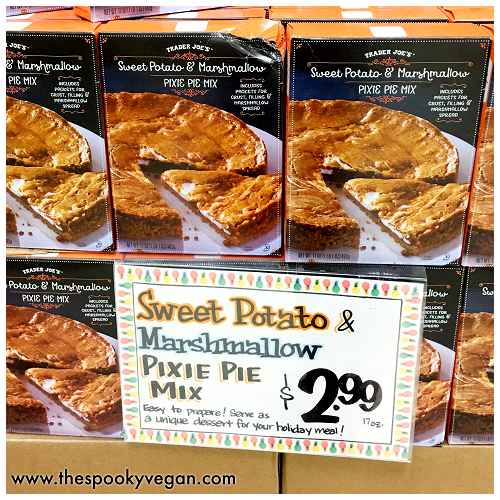 I have not tried the pixie pie yet, but excited to see how it turns out! The handwritten tag in your photo says made with bronze dyes, I assumed dies but I'm very literal and wasn't sure if they have actual dye in them lol. 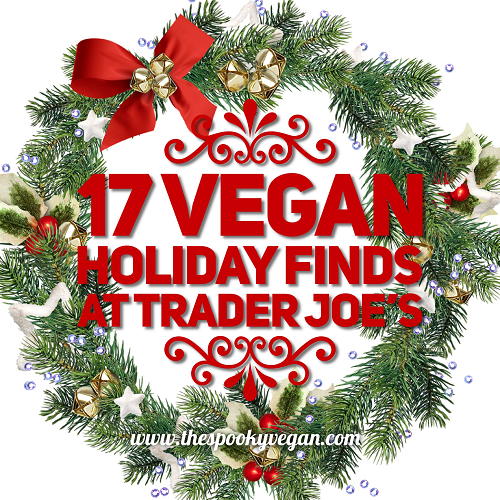 I just saw your Instagram post and I started screen shotting the things I’m going to look for at trador Joe’s now :D thank you!! !